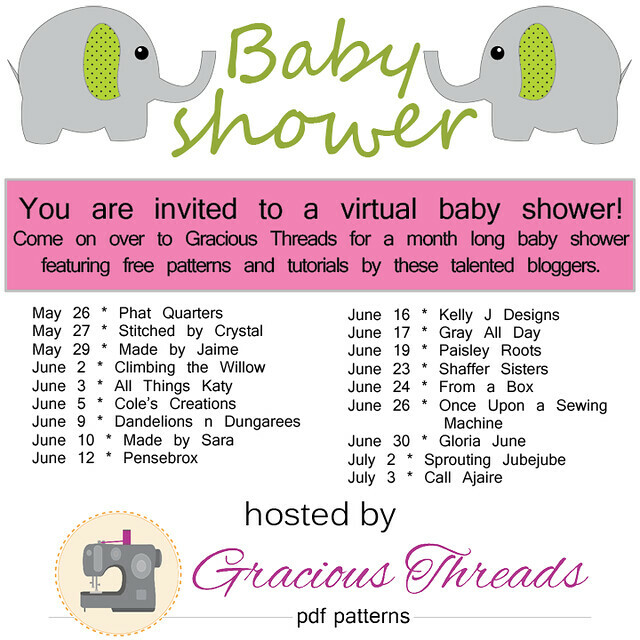 I am over at Gracious Threads today for a new baby celebration! Jess is about to welcome a new baby and is hosting a huge bloggy baby shower! She has a really great line up of guests that will be sharing baby tutorials through The beginning of July. 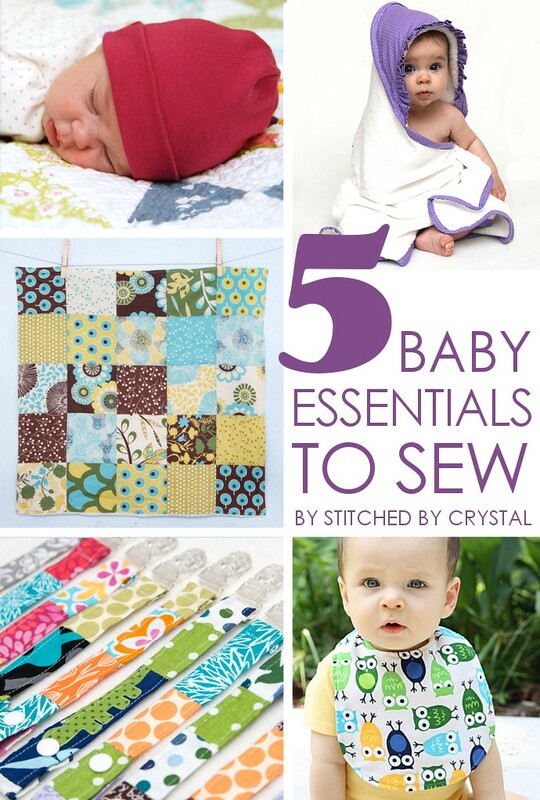 Today I am rounding up 5 of my favorite baby tutorials to share for the celebration! You can check out my post HERE and make sure you check out all the other great posts in the line up!